You may ask, are possums dangerous? The short answer is no, but they would like you to think so. The truth is that possums are gentle and non-aggressive animals. They are the only marsupial (moms come equipped with a baby pouch) living north of Mexico and roamed the earth along with the dinosaurs. They lead a nomadic life, usually sticking around long enough to eat what they find, then moving on to find more food elsewhere. Opossums are fascinating critters that provide free pest control service. When not hissing, they are actually kind of cute. 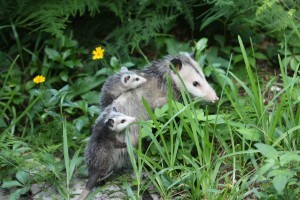 First, let’s get the record straight about “opossums” vs. “possums.” “Opossum” is the correct name for this only marsupial found in the U.S. and Canada, but “‘possum” is the colloquialism that is more frequently used. 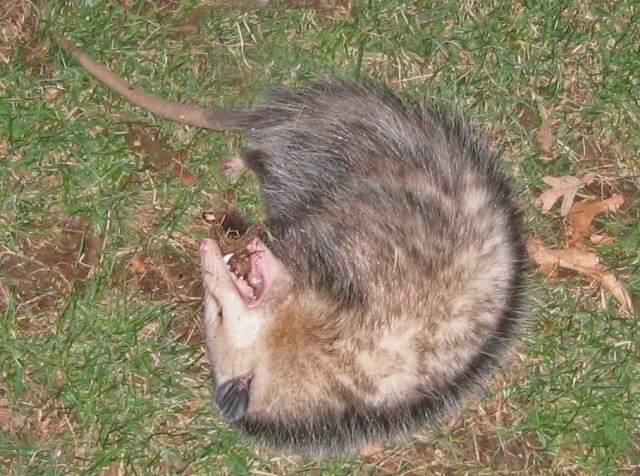 In actuality, the words “possum” and “opossum” refer to two entirely different species of marsupials. “Opossums” are the marsupials that are found in North America, while “possums” are a different species of marsupial that are found in Australia, New Zealand, and other islands in the Pacific. Opossums have done a good job at making humans think they are dangerous. The snarling, hissing and drooling are all an act to make you think they are a threat, when in reality these are docile creatures that are more afraid of you than you are of them. Call their bluff and they will just roll over and play dead, hence the phrase “playin’ possum.” An award-worthy act indeed. Unfortunately, all the histrionics lead people to think an opossum may be rabid. 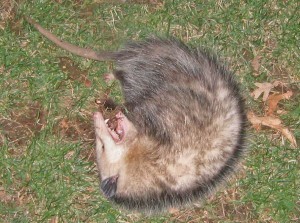 Although all mammals are susceptible to rabies, it is extremely rare in opossums. This is attributed to their having a lower body temperature than other warm-blooded animals. What does an opossum do if you are not frightened off by his hissing, toothy grin? He’ll play dead until you go away. Opossums are the most misunderstood animal in the U.S. They’re dirty, mean and ugly, eat garden vegetables, get into the trash, and are nothing but big rats is what many people think. Nothing can be further from the truth. Okay, so they may not have the most handsome or pretty faces. Yes, and they have the long, skinny, naked tails, but as they say “you can’t judge a book by its cover,” and there are many ways we benefit from opossums. A study shows that opossums are very effective at killing ticks, especially the Lyme disease-carrying black- legged tick. Opossums are so good at grooming themselves that they lick the ticks right off and swallow them. Guess they are not so dirty after all. Have you wondered what do possums eat? Those 50 teeth aid in consuming slugs, snails, grubs, and many other insects that can cause significant damage in your yard and garden. Sometimes they will dine on small rodents, which may help keep snakes out of your garden since rodents are high on a snake’s menu. Did you know the first Hoover vacuum was an opossum? Just kidding, but they are Mother Nature’s vacuum cleaners, eating fruit that has dropped from trees, carrion on the side of the road, and the garbage that was strewn about by some other midnight marauder that got in to the trash. So when you think about it, maybe having an opossum coming through your yard every now and then is not so bad after all. 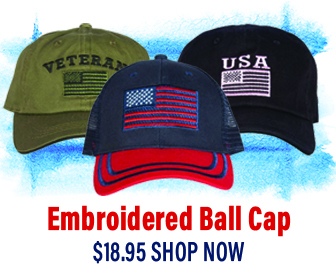 Fewer ticks, less work picking up fallen fruit, a healthier more productive garden, and no need for pesticides.